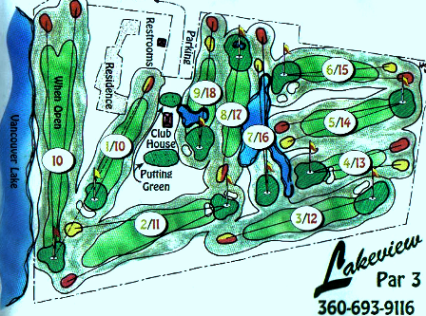 Pine Crest Golf Course, is a Public, 9 hole golf course located in Vancouver, Washington. 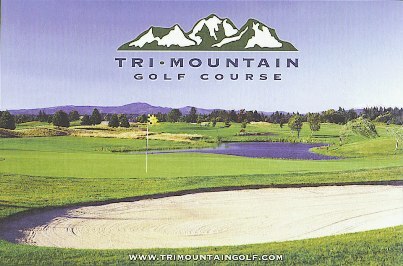 The course first opened for play July 15, 1965. 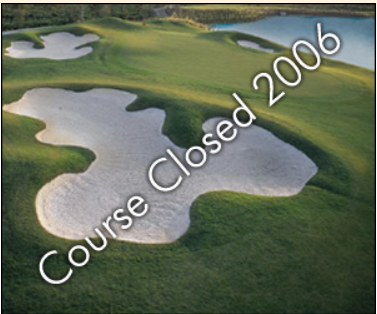 The course was designed by Pat and Mary Hart. This short but fun course sits on ground overlooking Salmon Creek. Par for the course is 27. 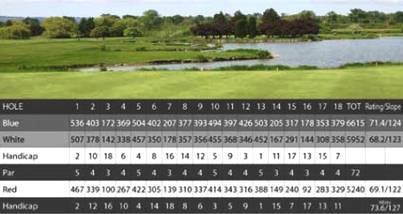 The course plays to 1,199 yards. The longest hole on the course is # 7, a par-3 that plays to 170 yards. The shortest hole on the course is # 1, a par-3 that plays to 77 yards from the back tees. Watch out for # 3, a 164-yard par-3 challenge and the #1 handicap hole on the course. The easiest hole at Pine Crest Golf Course is # 1, the 77 yard par-3.